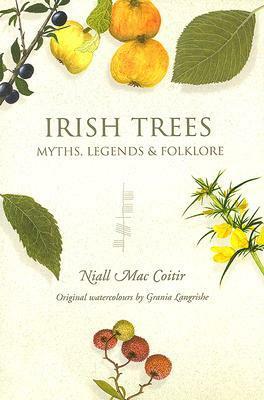 This entry was posted in Book Reviews and tagged Irish Folklore, Irish Myths, Irish Trees, Ogam. Yeah, that was about my feeling on the book as well. I obviously used it for folkloric references for my own book, bu I wanted to load it into a cannon and fire it back to Ireland when it came to his “ogam” stuff. oy.